If you're looking to get a better interest rate on your savings, you need to consider opening a money market account. Money market accounts operate extremely similar to savings accounts, and they are available at most banks. However, you're typically going to find the best money market accounts at online banks. A money market account can be a great place to park your savings, your emergency fund, your down payment for your house, or any other large sum of cash. 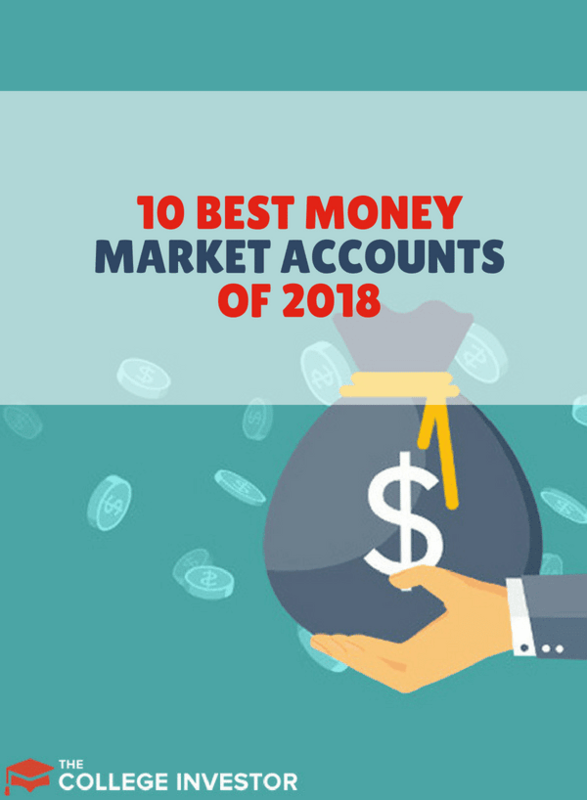 We break down our favorite money market accounts, as well as provide a list of the best money market accounts everyday in our table that updates daily. Given that interest rates change daily, make sure you check the table to get the best rates. We evaluate money market accounts based on their annual percentage rate (the interest you receive), the minimum balance requirements, and the terms and conditions of having the account. Based on that, here are our recommendations of the best money market accounts. The CIT Bank Money Market Account is one of our top money market picks because they consistently have one of the highest interest rates offered to consumers. Also, their platform in incredibly easy to use, with the ability to sign up and get started in minutes. There are no gimmicks with CIT Bank - you earn interest on your entire balance, and you have a low minimum to get started. Read our full CIT Bank review here. Marcus is another online bank that has been gaining real traction. Marcus is the online bank run by Goldman Sachs, and they offer extremely competitive yields on their banking products. They have no minimum deposit and no transaction fees, which is great considering that they are usually always one of the top yielding accounts available. Check out our full Marcus by Goldman Sachs review here. The BBVA Compass Bank Money Market Account is another of our favorites because they also consistently have a top rate, low minimum to get started, and a great mobile banking platform. BBVA also allows you to earn the full annual percentage yield (APY) on your entire balance, no matter how much is in your account. Right now, they are offering a flat APY structure, but sometimes they do offer a tiered structure that rewards higher account balances. This account is a very traditional money market - it has a higher minimum balance requirement, and monthly fees if that minimum balance isn't met. However, it does typically pay a great APY, and you earn the APY on the entire account balance. UFP Direct also gives a Visa debit card with your account, although you are limited to just 6 transactions per month. Their money market account doesn't offer the highest yields, but if you want to keep all your banking under one roof, it can be a great alternative to a regular savings account. Ally also doesn't nickel and dime it's customers - there are no minimum deposit requirements and no monthly fees associated with the account. Here's my review of Ally. Formerly GE Capital, Synchrony is the world leader in private label credit cards (think Walmart, etc.). Synchrony Bank offers a money market account that's highly competitive. It doesn't typically have the highest interest rates, but it does have a $0 minimum account, which can be great for low balances. Barclays Bank has a fairly standard online savings account that's highly comparable to other money market accounts on this list. They are about as traditional a bank as you get. Plus, they also don't charge any monthly fees as well. While discover does have many of the same products as the others, they do have one of the highest minimums of the others. They do often pay a higher interest rate on balances over $100,000 as well - so they operate much like a traditional money market account. Capital One 360 Money Market Account is another online bank that has been around for a long time. This one is more recognizable for being a bank, but they are still very well known for their credit cards. They have a good yield on their account, and they also are offering bonuses for opening a new account. With no monthly fees, this is a solid choice. Read our full Capital One review here. Just like it sounds, Bank of Internet USA is an online bank that offers decent rates on money market accounts. For being an online bank, we're slightly disappointed by the lower rates this bank offers compared to others on this list. However, there are no minimums and no monthly fees, so it's essentially free. Check them out here. It's important to note that there is very little difference between a savings account and a money market account. Both accounts are FDIC insured, both have limits on how many checks and transfers you can do, and both are offered by banks, credit unions, and investment firms. The big difference is that a money market account typically pays a little bit higher interest, but it also typically requires a slightly higher minimum balance. That's not always the case, though. You can check out our list of the best high yield savings accounts here. For example, our favorite pick of CIT Bank does only have a $100 minimum, which isn't much. 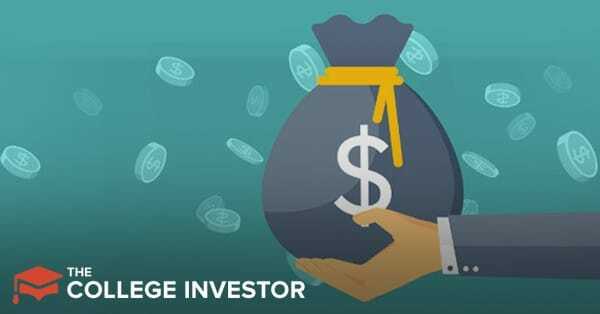 Money markets also have the advantage over certificates of deposit because they are liquid - you can get a higher interest rate on your money but you don't have to worry about tying your money up for a long period of time. Depending on where you open a money market account, it may not be FDIC insured. 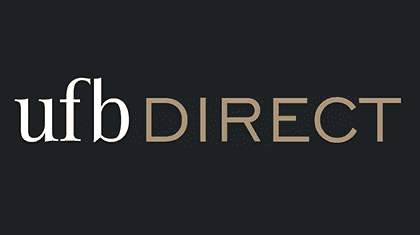 CDs are typically always FDIC insured. Learn more what it means to be FDIC insured here. And if you sell before your expiration date, you typically face large penalties. You can get a glimpse of the best CD rates here, but if you need liquid savings, you're better off going with a savings account or money market account. You typically earn higher interest rates, but there are some restrictions above and beyond what you usually find for savings accounts. Just like any account, make sure you're opening the best money market account for your needs so you can reap the rewards. You missed Salem Five Bank, which currently pays 1.75% APY, and recently had a special where people got 1.85% APY. That’s what I am earning now. North American Savings Bank is offering 2.53% APY on the new High Rate Savings Account for the first 6 months but requires a minimum balance of $50,000 to earn that rate.